You can make the summer last with an exciting offer at Aulani, A Disney Resort & Spa – where it’s warm and sunny year-round. The more nights you stay, the more you save – with 30% on stays of 5+ nights* or 25% on stays of 4 nights*. Book this special offer now through Oct. 26, 2015 for stays most nights Aug. 16-Dec. 21, 2015*. (Block-out dates are Nov. 25-28, 2015*). That’s more time to enjoy all that Aulani has to offer, like amazing water fun at the pools, sunset-facing whirlpool spas and a lazy river, complimentary nighttime entertainment, exciting island excursions and more – on top of an award-winning spa and beachside dining. Click here to learn more about Aulani! 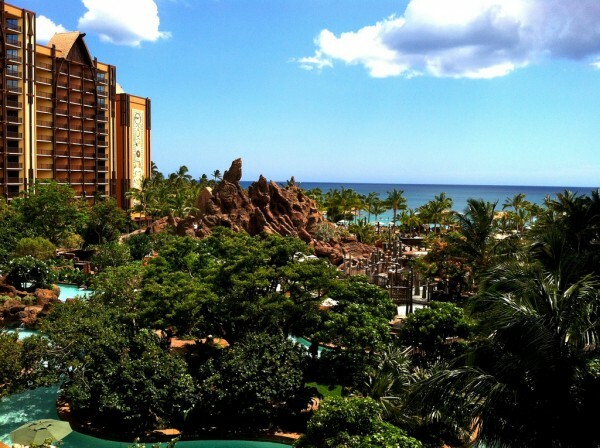 This entry was posted on August 7, 2015 at 1:16 pm and is filed under Aulani, Disney Deals & Offers, Travel. You can follow any responses to this entry through the RSS 2.0 feed. You can leave a response or trackback from your own site.